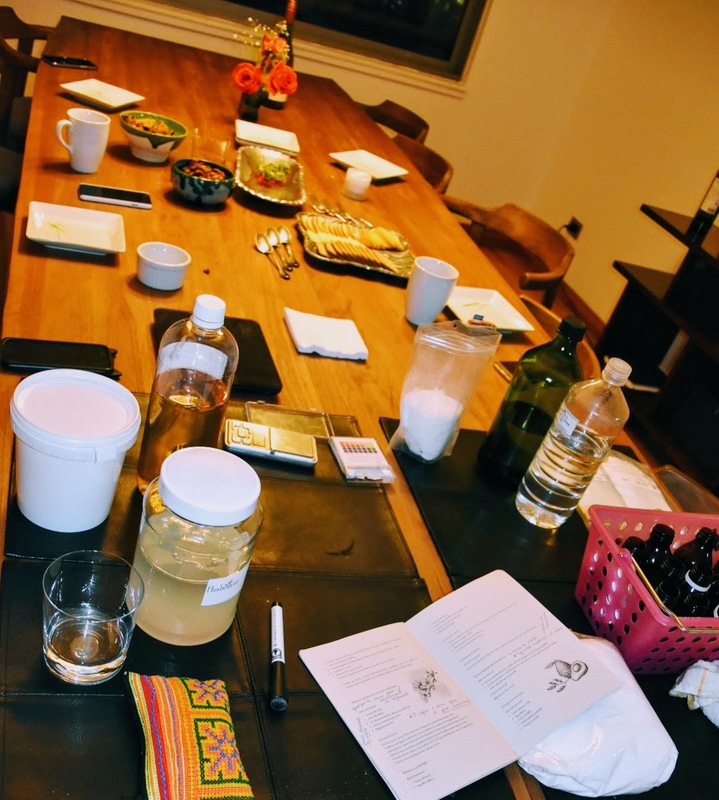 A few weeks ago I tried a make your own organic cosmetics class here in Santiago de Chile. 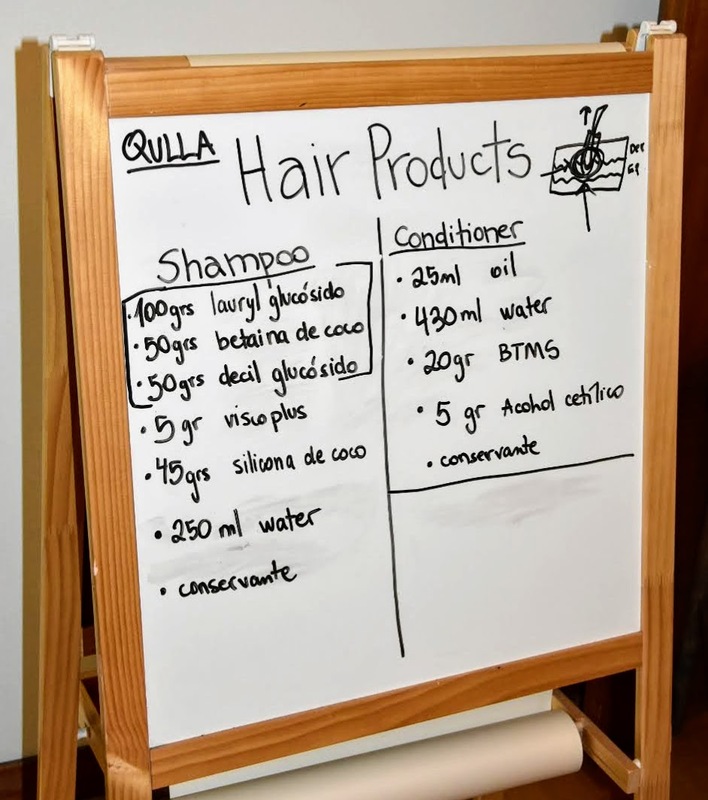 Qulla is an organic, plant based, natural skincare brand and its founder, Daniela runs workshops for both English and Spanish speakers in the city. 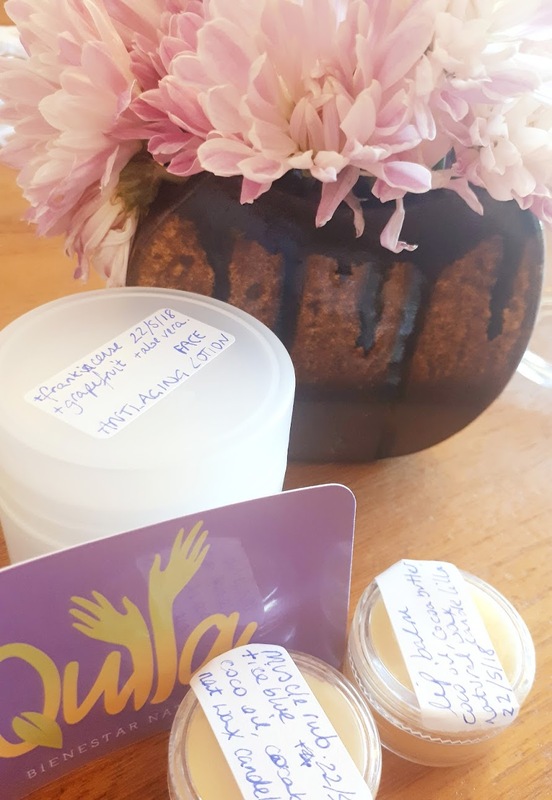 To date, I’ve tried out two Qulla classes – make your own moisturisers and balms, as well as hair shampoos and conditioners. 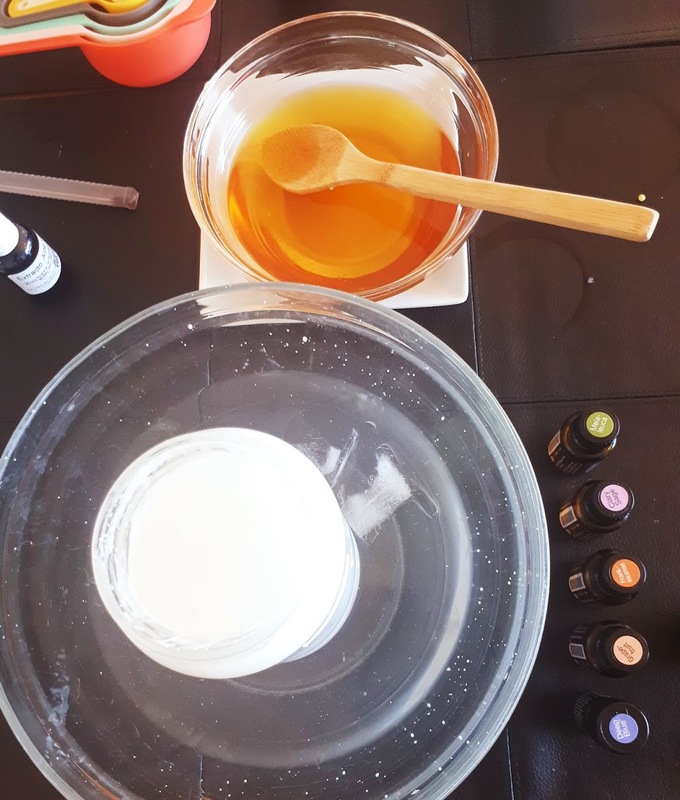 Daniela is a fountain of natural skincare knowledge and we learnt all about ingredients, techniques and remedies used in the manufacture of her natural products. She talked us through the positive benefits of her plant based products, suggesting possible treatments for a wide range of skincare issues. For my eczema issues she recommended leaning towards rose based products, and away from ‘warming’ essences such as clove, cinnamon. Apparently lavender is a big no no for kids and pregnant women too. Daniela is also a wellness advocate for doTerra essential oils, the only brand she trusts for her Qulla cosmetics range. 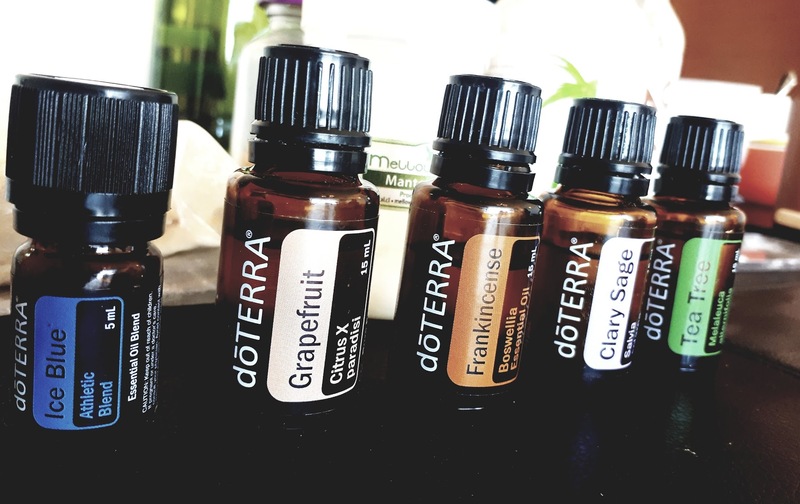 If you’re new to the doTerra brand, they’re one of the leading, all natural, ethical essential oil brands. Alas, they don’t ship directly to Chile yet, (I hear rumours of a 2020 launch…) but Daniela can point you in the direction of how to get hold of their oils. 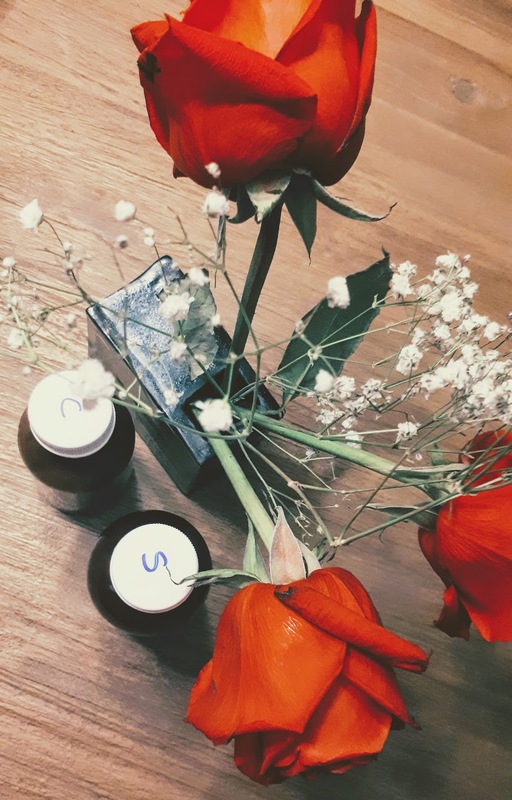 Classes are super casual, with people from a range of backgrounds and countries – a young, sporty type looking to overhaul her lifestyle on a more ethical, organic level, to a mother seeking a more natural approach to her family’s skincare. Workshops are small – we were six when we met – and so it’s a very hands on, ask what you want type of affair. Our wonderful hostess, Rachael, is the ultimate foodie and of course she put on a feast. The basic principle for making the products was the same for both classes. 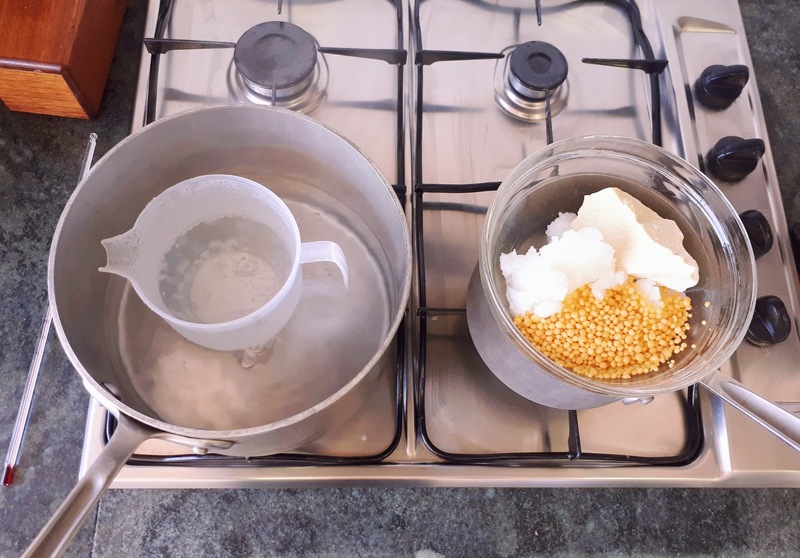 We mixed oil based ingredients in one pot, water based products in another, and then heated them separately to the same temperature. 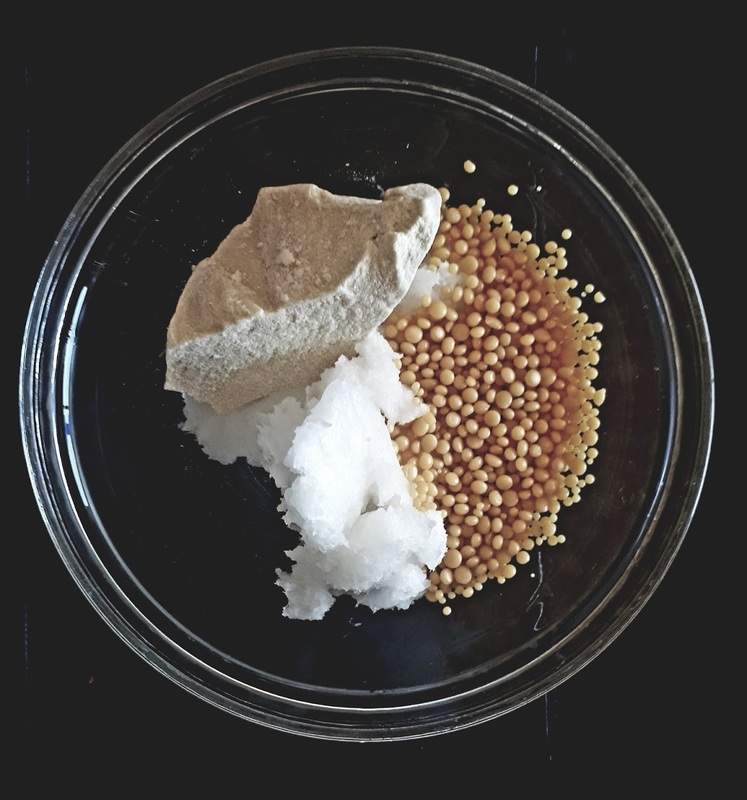 When your oil and water based mixtures have reached the right temperatures, you blend them together along with an emulsifier and preservative. 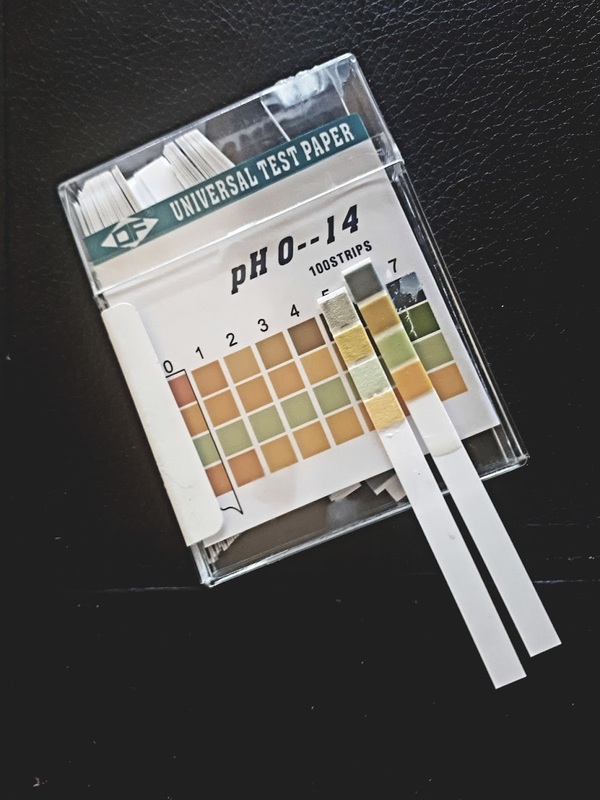 Then you check the pH level. Some products need a little time to rest to reach their optimum level. So a couple more days of greasy hair until our shampoos settled. And then, dah dah! You’ve got your very own homemade, natural, cruelty free, organic goodies. Now the important bit – were the actual products any good? Well, on the whole I’d say yes. The anti-aging face lotion has a divine, mousse like texture. After a long day, we all agreed we’d like to sink into a bathtub full of the stuff. However I didn’t really like it on my face as it felt a little pore clogging. Meanwhile, the shampoo was much kinder on my sensitive scalp than regular high street brands. And would I make the products again on my own, in my own time? Allergies: It’s worth checking with Daniela directly if you have any special requirements or allergies. Not all the products used in our particular workshop were hypoallergenic. Vegan? One ingredient used was beeswax, so not all products are vegan. If you’re vegan yourself, let Daniela know in advance and she can be sure to bring a suitable vegan alternative. Languages: Daniela is a native Spanish speaker from Chile, but our class was held in English. All classes can be adapted to either language. Cost: We paid 30,000 CLP each which included everything needed on the night, including ingredients and glass containers. Where and when? Daniela offers classes according to demand, and in our case we met at a friend’s in Vitacura district on a weekday around 7pm. 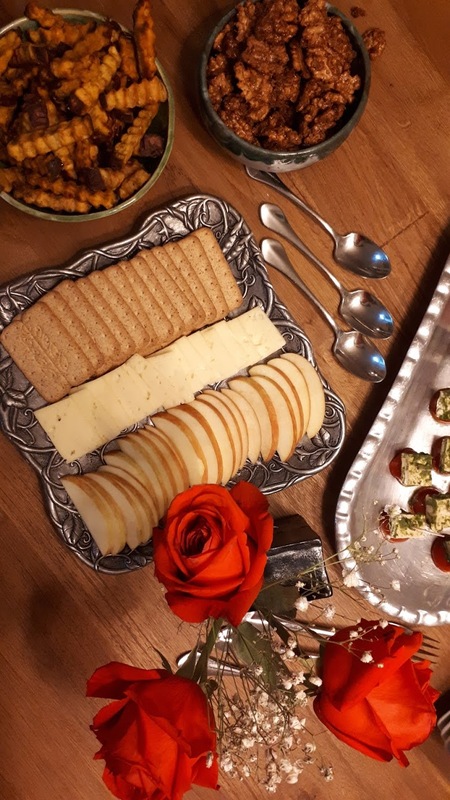 Should you wish to join the next class, or host your own, contact Daniela directly via her Instagram or Facebook page. More about Qulla: Qulla products can also be purchased ready made through her Instagram and Facebook pages. Ayurvedic massage is also available, by appointment only.